Tamar Love Grande, former associate editor, is a Crazy Dog Person who has fostered and found homes for more than 200 dachshunds in the past few years. Tamar lives in Los Angeles with her husband, her cat and far too many wiener dogs. 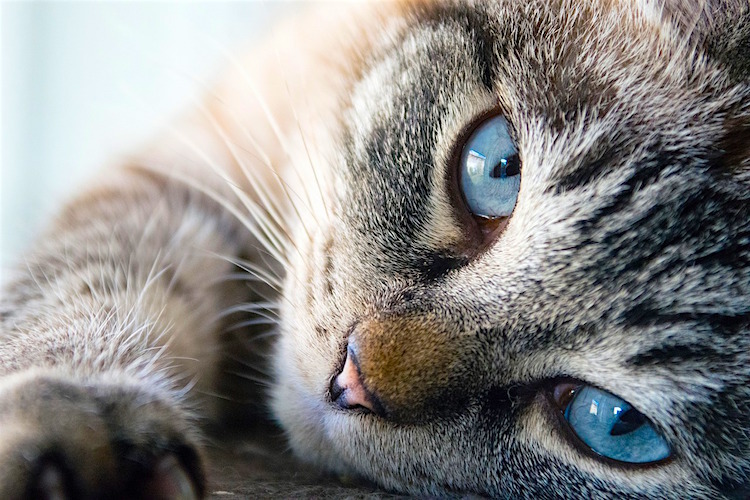 Even if you can’t adopt a cat, you can celebrate this month with these 5 ideas for supporting cat adoption causes. 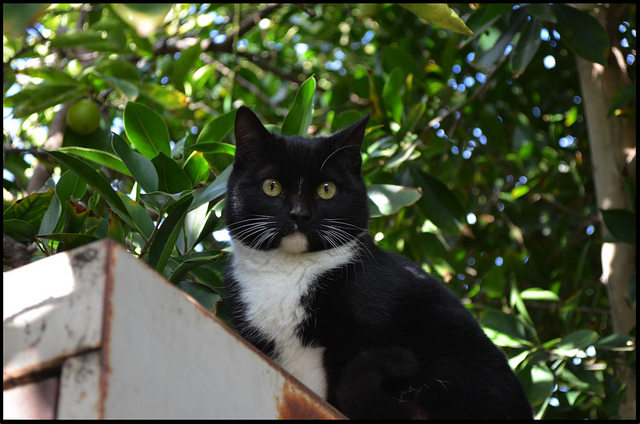 Cat lovers, especially those who do rescue, dread summertime. 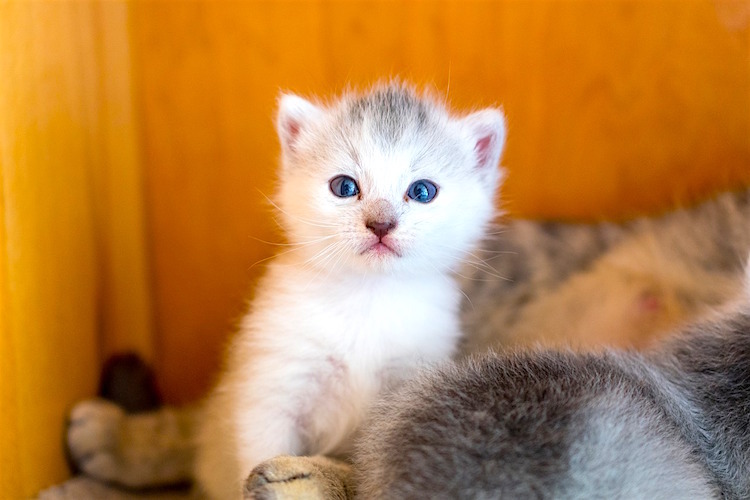 Learn what you can do to help during kitten season this year. Kangaroos as Pets: Cute or Cruel? Kangaroos as pets? Terrible idea — especially if your property is nothing like their natural habitat. 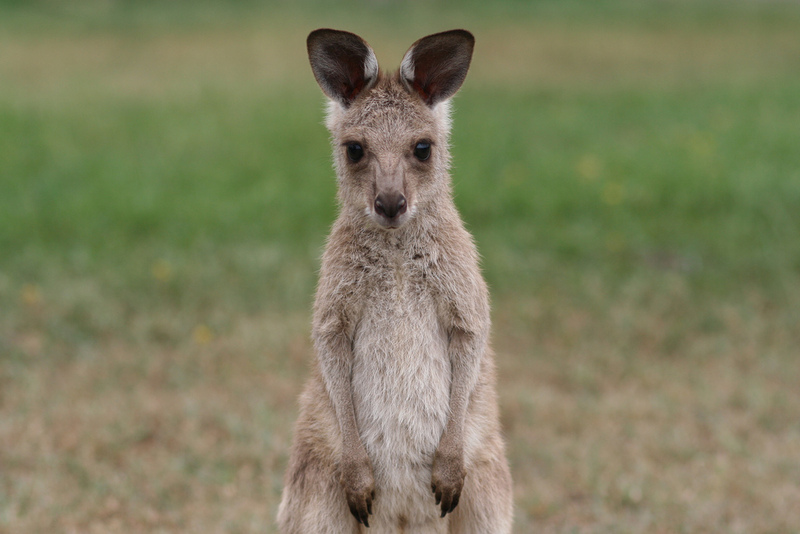 Here’s why keeping kangaroos as pets is bad news. 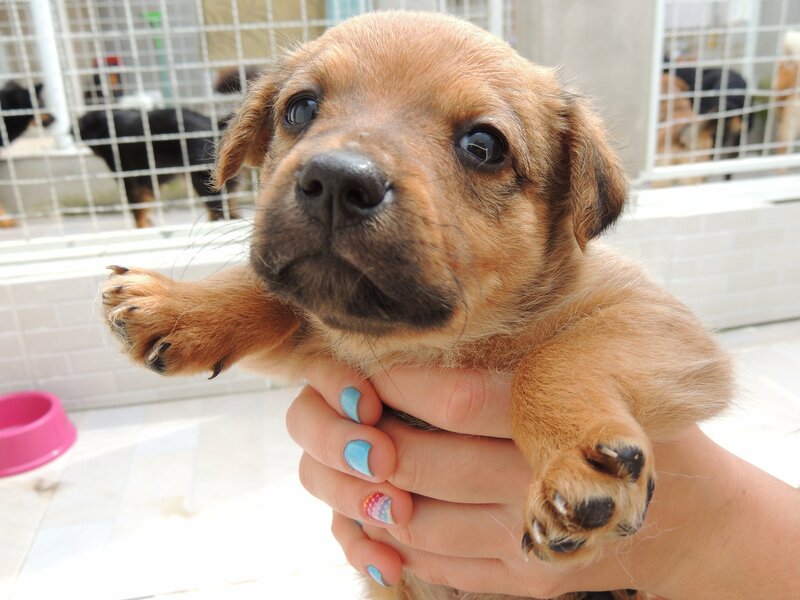 Have you ever wondered why pet rescues rules are often so weird? Here’s the reason for all the red tape and how you can navigate it. 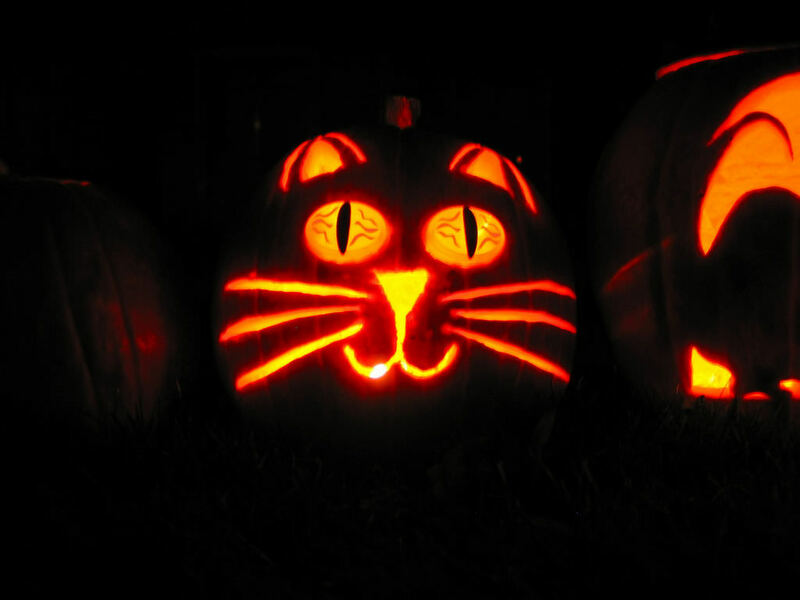 This spooky holiday turns cute with pet-themed jack-o’-lanterns. 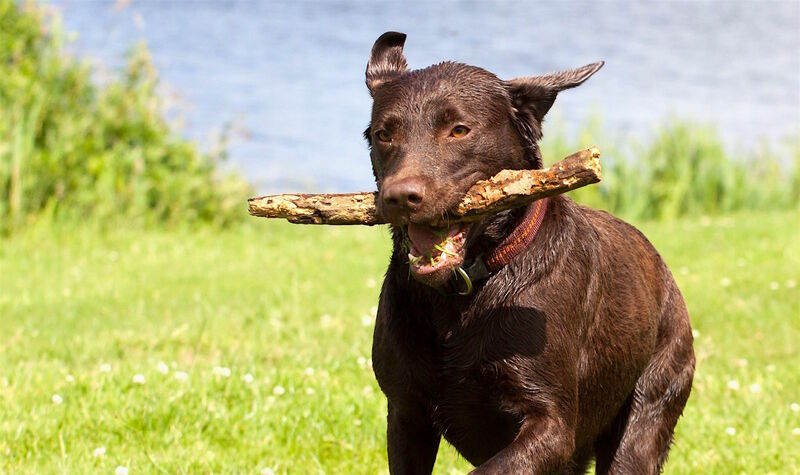 If you’re looking for a loyal companion, exercise partner or family dog, a Lab could be the perfect dog for you. Summer is ending soon (gasp! ), so now is the time to plan some fun with your dog. Here are some great ideas for a pet-friendly holiday weekend. With patience and skill, you too can tame feral kittens — bringing domesticated bundles of furry, purring love into your life. Here are some tips. DIY: How to Host a Dog Party That Kicks Arff! Barbecues and pool parties are so overdone. 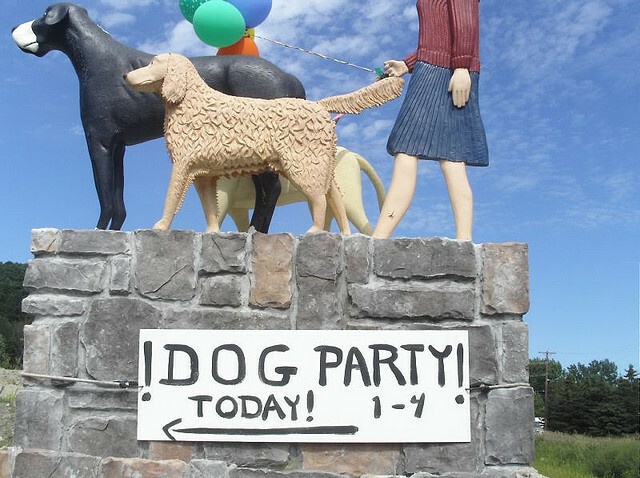 This summer, host a unique event — a dog party! Here are some party tips and menu suggestions. 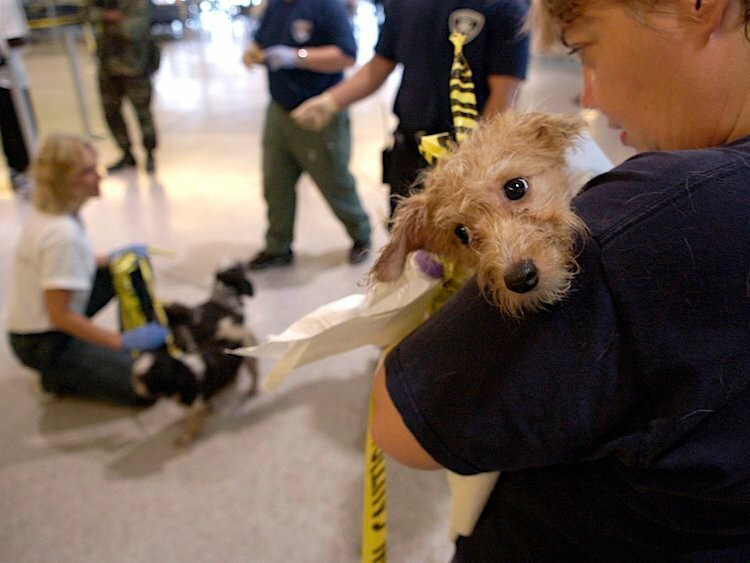 Pet emergencies are chaotic to be sure, but planning can help things flow more smoothly. Here are some instructions before disaster strikes.